Of course, not all marketing experiences are so positive. 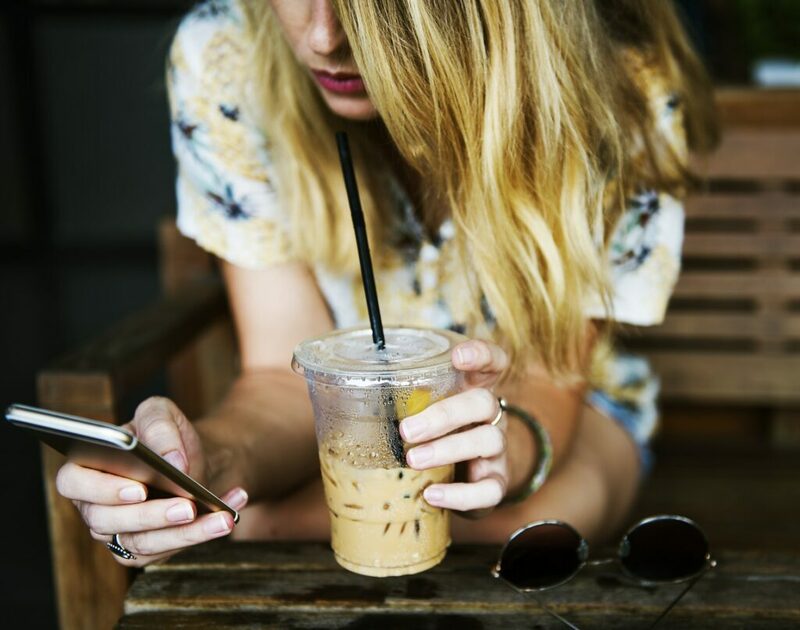 With estimates that consumers are exposed to up to 10,000 brand messages a day, there’s bound to be plenty of marketing mishaps consuming what little attention consumers give to advertising as it is. So, how do you break through all the noise and effectively market your boutique hotel? 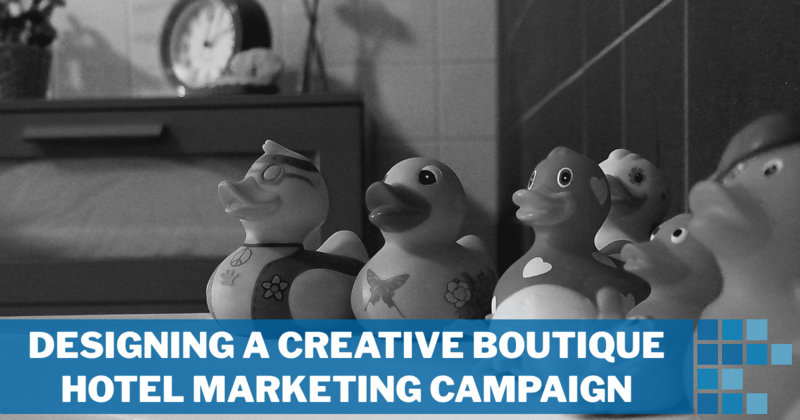 With a creative boutique hotel marketing campaign of course! Marketing campaigns are the individual sprints or collection of activities that stem from your overall boutique hotel marketing strategy. Depending on your budget, resources and intended outcomes, your boutique hotel marketing campaign might incorporate some or many marketing platforms. When creating your campaign, there are four key factors to keep in mind. As part of your marketing strategy, you would have created SMART goals that align with greater business goals and clearly define what you want to achieve through your marketing efforts. Then, in your boutique hotel marketing plan you identified key metrics to measure the effectiveness of those efforts and determine whether you are meeting your goals. Now it is time to decide on goals for your specific campaign. These goals should reflect your larger marketing goals and contribute to the overall success of your strategy, however they will be more focused. Am I looking to build overall brand awareness, or do I want to see an increase in bookings as a direct result of the campaign? Am I promoting a package deal, promotional offer, or special event, or am I marketing to associate our brand with a certain style and feeling to connect with a specific audience? Who do I want to target with this campaign, and where are they in their buyers’ journey? The more precise you can be in determining the purpose of your campaign, the more specific – and measurable – your goals can be. A clear understanding of objectives guides decision-making and ensures that whatever approach you take is contributing to meeting those goals. Know what message you want to promote, who you want to promote it to, and where they are in the buyer’s journey. Both of these elements are essential in providing continuity across your campaign, which strengthens your messaging and makes it more easily recognizable to its intended audience. Consistency across marketing platforms reinforces your message to potential guests. It drives them to take action, as it is clear what you are promoting. Staying true to your brand is important in creating familiarity and brand recognition with your audience. This strengthens the personal connection between your market and your hotel. And brand affinity turns prospects into guests, and guests into brand evangelists (those loyal guest who enjoy their experiences at your hotel so much they willing share it with others). Ignite Social Media defines a brand evangelist. Of course, staying true to your brand is only important when you are happy with your branding. Perhaps your boutique hotel marketing campaign is the official launch of your property’s new identity. Marriott, Intercontinental Hotels Group and Ibis gave themselves brand makeovers when launching new campaigns – and capitalized on the opportunity to communicate with a new audience; capturing their attention through creative marketing and demonstrating how the company truly understands guests needs and can cater to everything they want from a hotel stay. Whether you’re re-branding or staying true to your current messaging, what matters here is that your marketing can’t be everything to everyone, so decide on the focus message and market for your individual campaign to give it the greatest opportunity to succeed. When you are clear on the message you want to deliver and the people you want to deliver it to, it’s time to decide how you are going to most effectively communicate and deliver that message. Yes, various platforms may be more favoured by individual demographics, but more importantly different marketing platforms are better suited to certain styles of marketing. Use hotel blogging to position yourself as a helpful and authoritative source of information regarding travel to your location or within your specific niche. A consistent publishing schedule of quality content will organically attract traffic to your website, with the assistance of search engine optimization (including mobile-friendliness and optimal website speed). Re-purpose content with amplification strategies to get more out of your content marketing efforts. Sharing content using various hotel social media marketing techniques helps you to stay front of mind. 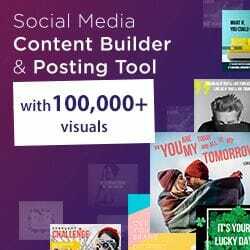 Choose certain platforms to publish different types of social media posts, to inspire with images, entertain through video, and build relationships via tweets, chat and the sharing of user generated content. Employ paid advertising strategies, through either search engines or social media, to drive your audience to specific landing pages and take direct action, such as making a booking. Offline methods of marketing also have their place in marketing campaigns – depending, of course, on your messaging and target audience. A well-designed, high-quality postcard with a beautiful, eye-catching image of your hotel or surrounds and a creative caption could be the perfect platform to reconnect with past guests and have them book another stay. Connect with past, present and future guests in creative ways. The benefit of digital marketing today – and offline marketing if set up correctly – is that the data and technology available helps you to get in front of the right audience. From Facebook pixels and lookalike audiences, to Google Analytics and UTM codes, there is a wealth of information and tools available to advertise to more refined audiences with actual intent to book. Delivering relevant content through data-driven personalization avoids advertising to the masses, instead targeting those that are most likely to book; ultimately resulting in a greater return on investment. A perfectly refined message and an ideal audience ready to receive it are of no use if you fall flat in your execution. A creative method of delivery is critical to the success of your boutique hotel marketing campaign – to be memorable and to distinguish yourself from your competition. Loews’ #TravelForReal campaign capitalized on user generated content by featuring guest Instagram images in travel magazine ads, online banners and on airport displays. The campaign had a very real, personal feel that emotionally connected with audiences and resulted in a 35% increase in revenue from brand site bookings – proving you don’t need to pull out all the bells and whistles to develop a successful campaign and gain returns. AccorHotel’s #FeelWelcomeFromThe1stTweet campaign used Twitter in an innovative way to communicate welcoming, warm hospitality is at the heart of their brand. In addition to tweeting a welcome message and becoming each new Twitter users’ first follower, for one week Accor also welcomed new users to the platform by sending them a personalized bathrobe – which people were thrilled to share on social media using the official hashtag. Marriott Hotels made waves with their focus on video, creating a series of films to interact with consumers by providing engaging, entertaining content that didn’t put on the hard sell (their properties feature in the videos, but aren’t the main focus). Through the power of visual story telling, Marriott captivated their audience and generated bookings (sales of the package deal based on the film French Kiss reportedly generated around half a million dollars in sixty days). Perhaps you’re looking to incorporate new, digital marketing elements into your advertising. Maybe you want a complete revamp of your marketing efforts. Whatever your motivation, a carefully considered, creative boutique hotel marketing campaign can be the ideal platform to launch a unique brand message that connects with potential visitors and past guests. From content and social media marketing to website evaluations and design, contact us today to discover how we can work together to make your digital marketing goals a reality.